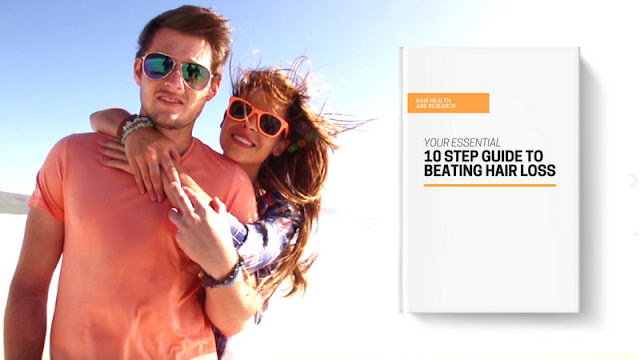 The Essential 10 Step Guide To Beating Hair Loss is a simple 20 page eBook for men and women who are battling the devastating effects of baldness and thinning hair. This eBook is brought to you by HR23+, in association with HLRC, and is backed by testing and research. This eBook has a purpose to serve as a guide only. 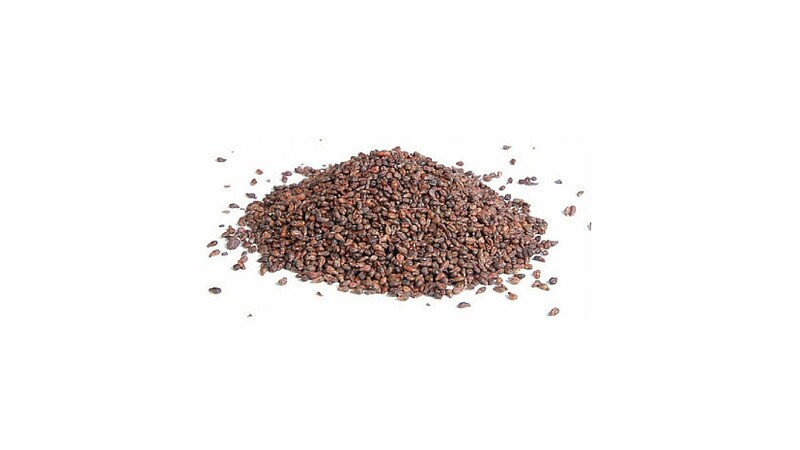 It is not intended to cure any disease or medical condition. 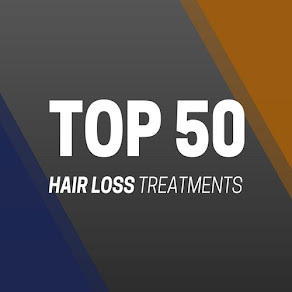 This eBook will teach you about all the hair loss types, and identify exactly what type of baldness you suffer from, and of course how best it can be treated. There is a solution for the most common types of hair loss, including yours. In this eBook, you will learn what the main causes are for your baldness type, and how best to combat it. Losing your hair can be quite a complicated process, especially if you don't have a clear understanding about the issue. The majority of men and women make the mistake of trying treatments that simply do not cater for their hair loss type. To treat hair loss effectively, you must first identify exactly what is causing your hair to fall out. 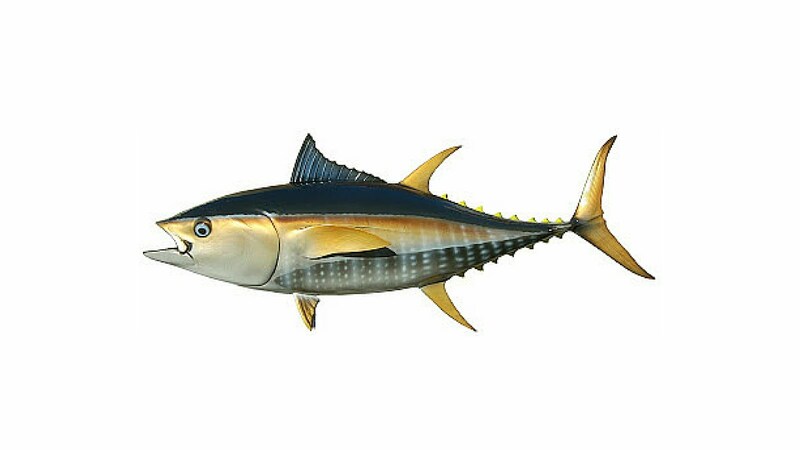 This is a crucial part of the treatment process. 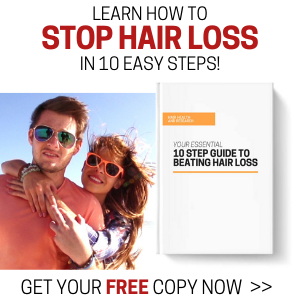 This eBook will give you all the information needed that will enable you to treat your hair loss safely and most effectively. Results will always vary with each individual, but there is at least something for everyone in this eBook. As an additional feature to the 10 step guide, you will learn how to combat hair loss using a handful of simple, easy-to-make, safe home made remedies that can help you prevent the effects of thinning and promote healthy hair growth. 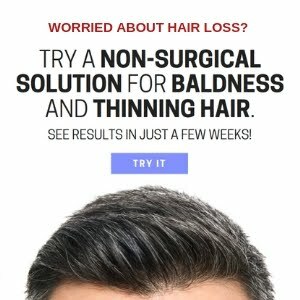 These remedies have helped thousands of men and women combat hair loss, so there is absoltely no reason at least one of them cannot work for you. How do you get your copy of this eBook? Order your eBook today and knock hair loss on the head! This simple 20 page eBook is now available for download at half price for just £10. Or even better, get this eBook completely FREE when you join the HR23+ Hair Loss News mailing list. Simply sign up to their newsletter here and you will receive a FREE copy of this eBook via email. This is a limited time offer, so don't miss out. Order your eBook today and start tackling baldness.